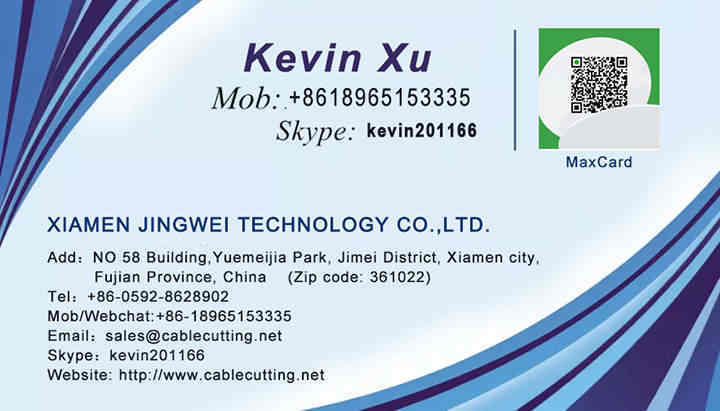 ﻿ 5 wire stripping and cutting machine (WPM-5L) - XIAMEN JINGWEI TECHNOLOGY CO.,LTD. 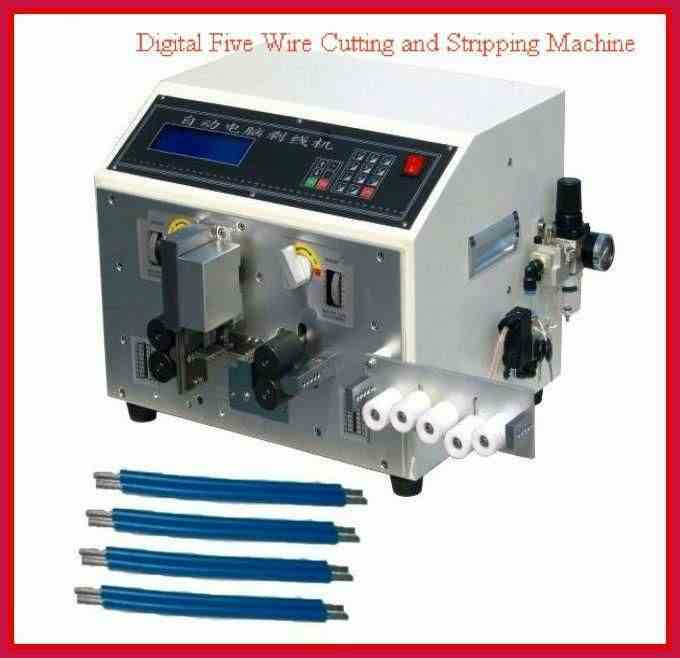 1, five wires can be processed simultaneously, greatly improving efficiency. 2, knob-type elastic emergency switch, to ensure the safety of workers.